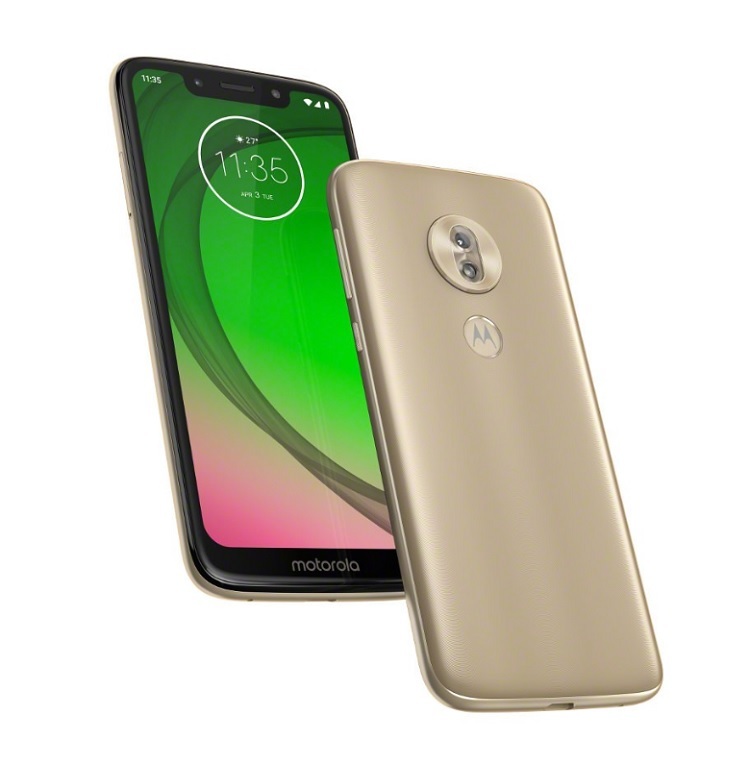 Motorola has launched its new Moto G7 series composed of four smartphones – the Moto G7, Moto G7 Plus, Moto G7 Power, and Moto G7 Play. 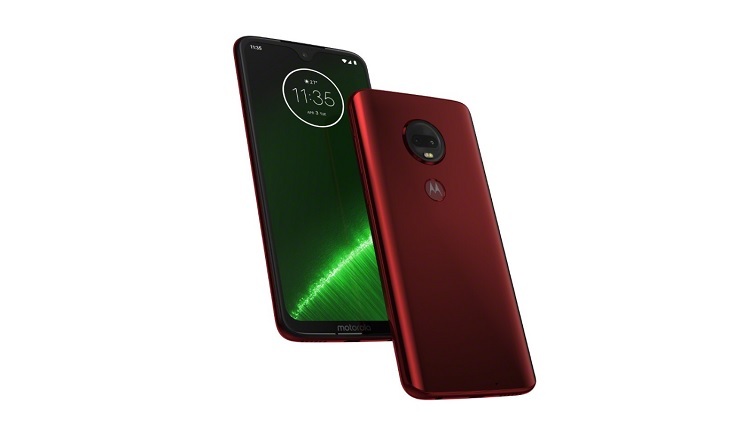 Although the smartphones came under the same family, the Moto G7 devices have different offerings that can match different needs. 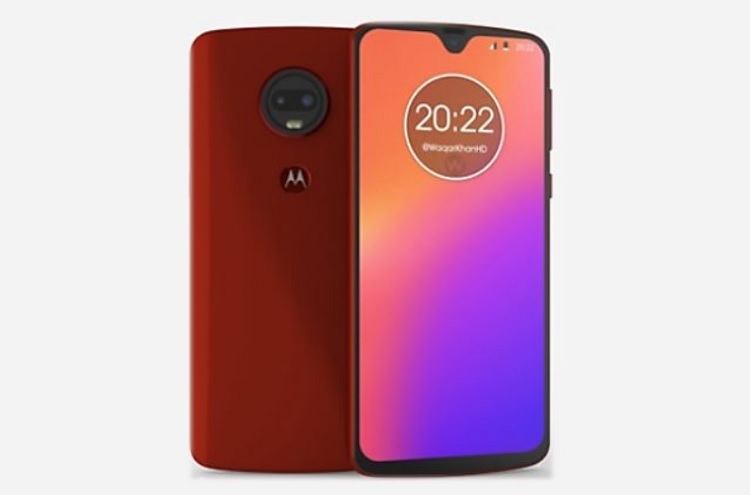 Let’s focus first on the regular variant, the Moto G7. The device features a 6.24-inch FHD+ panel, Snapdragon 632 octa-core processor, 4GB RAM, and dual rear cameras. 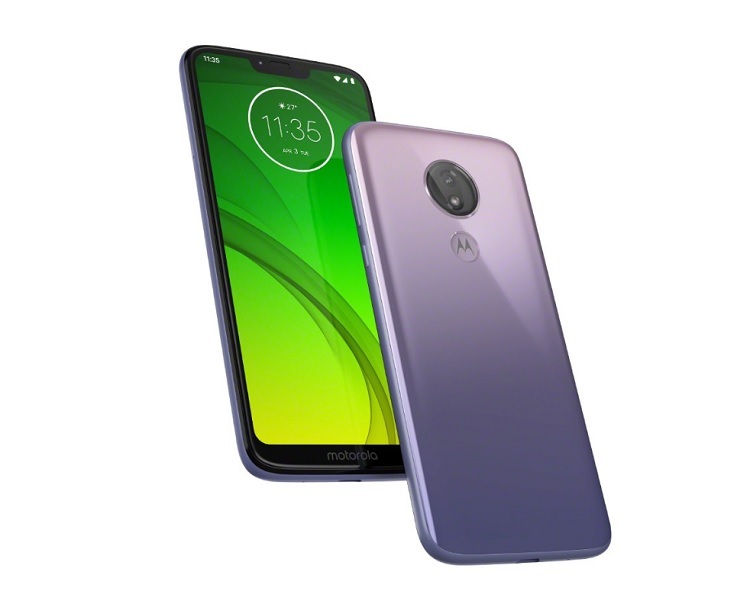 Moving on to its most powerful variant, the Moto G7 Plus comes with 6.24-inch FHD+ panel, Snapdragon 636 chipset, 4GB RAM, and 16MP + 5MP dual rear shooters. Meanwhile, the Moto G7 Power sports a slightly smaller 6.2-inch HD+ display. However, it equipped with a whopping 5000mAh battery that supports 15W TurboPower Charging. Jumping off to the Moto G7 Play, the device works as the lightest member of the series. It comes with a 5.7-inch HD+ panel, 2GB RAM, and 3000mAh battery.